For any small to medium sized manufacturer the ability to effectively manage inventory can determine a company’s success or failure. Lean manufacturing principles identify inventory as one of the most critical “wastes” to be eliminated. If inventory is not constantly moving through the production process then it is “non-value add” and needs to be removed from the system. Excess inventory ties up working capital, takes up valuable storage space, may become outdated or obsolete and can become easily damaged. Inventory level reduction procedures should always be regarded as a best practice and incorporated into the company culture. OptiProERP software has compiled a list of 6 ways to reduce inventory levels that any manufacturing enterprise, regardless of size, can use to optimize inventory performance. You can’t optimize inventory levels if you don’t have accurate records. By far the best way to track inventory is to use a computer-based system such as an ERP. Just because it’s not in your warehouse doesn’t mean it’s not in your inventory. Accurate real-time inventory tracking should cover inbound from your suppliers, in-house across multiple warehouses and locations, safety stock, work in process (WIP), transfer goods (cross docking), and outbound finished goods. It is essential that the computer-based inventory tracking system you choose is fully integrated with all other business functions such as purchasing, sales, production planning, finance, etc. Effective inventory management requires instant access to accurate data and reporting which multiple disconnected systems will not provide. 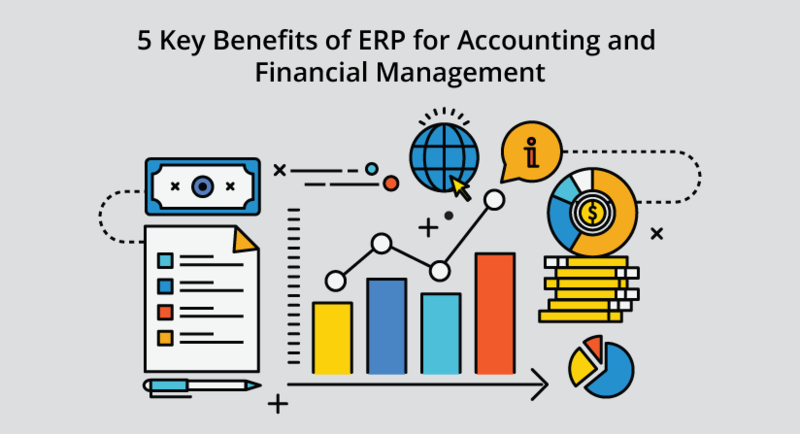 Manual data transfer between accounting and inventory management, for example, is prone to errors and wastes unproductive time. Establish trust and good working relationships with your suppliers. Your end goal is to reduce supplier lead time, negotiate the best possible price and only take delivery when required for production. Quantity discounts are not to your benefit unless you turn that inventory quickly. If it remains in the warehouse unused then it’s tying up working capital. The best way to do this is to provide a supplier portal into your management system and share your production planning. It requires a lot of trust from both parties but in the long term is beneficial to both. Find suppliers geographically close to the production facility. In-house inventory can be run very lean if suppliers can deliver same day. This is one of the underlying principles of just in time (JIT) manufacturing as practiced by the automotive industry. Safety stock is held at strategic locations within a production cell in order to buffer abnormally high parts rejection rates. The production cell can continue operating by pulling parts from the safety stock. Finished goods safety stock operates in much the same way. It is there primarily to avoid stock-outs caused by production problems or un-forecasted high customer orders. The key is to optimally balance the safety stock level with customer service level. If the customer service level is set at a 95% item fill rate enough safety stock must be carried to meet it. If it is set to 90%’s then less of a safety stock must be carried.